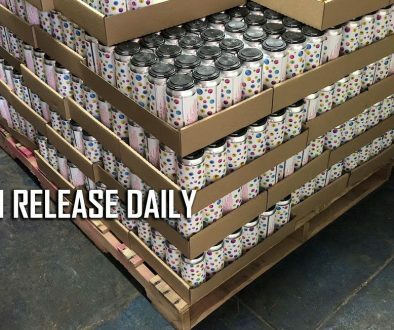 (GRAND JUNCTION, CO) — Be Bold, Enjoy the Ride; the motto for Kannah Creek Brewing Company’s newly released winter seasonal Vertical Drop Robust Red Ale. An elaborate malt driven ruby red ale balanced with a light hop bitterness derived from American and English hops. Vertical Drop is what you want and expect from a winter seasonal but with some weight to it. 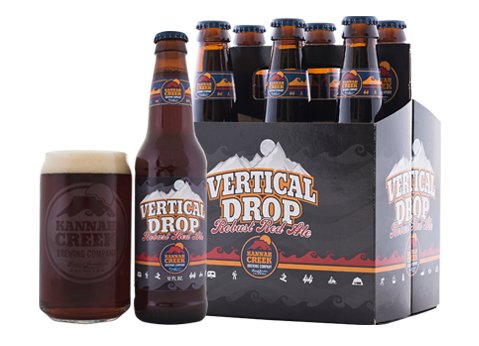 Vertical Drop is now available in 6-packs and on draft throughout Colorado through January 2016. This winter seasonal join s the ranks of Kannah Creek’s other year round offerings including the Lands End Amber, Broken Oar IPA and Standing Wave Pale Ale. Find the Vertical Drop Robust Red at your local liquor store by visiting Kannah Creek’s Beer Locator. For more information on Kannah Creek Brewing Company visit http://www.kannahcreekbrewingco.com. You can also follow Kannah Creek on Faceboook at www.facebook.com/KannahCreekBrewingCompanyor follow on Twitter or Instagram @KannahCreekBrew. Our journey began in 2005 when we opened a small brewpub Kannah Creek Brewing Company in Grand Junction, Colorado. 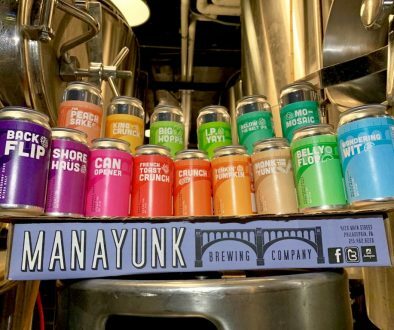 During the first seven years of brewing our focus was always on quality as we developed seven traditional beer styles and multiple seasonal and specialty beers. With several awards to our name and a growing demand for our beer, we expanded into a brand new 12,000 square foot 30 barrel production facility in 2013. Throughout our growth we continue to invest our time, energy, and resources reflecting our passion and devotion to maintain the highest standard quality. We offer an approachable line up of award winning American craft ales designed to deliver clean flavors rooted in quality and tradition.